Welcome to the Graham & Brown How To page. 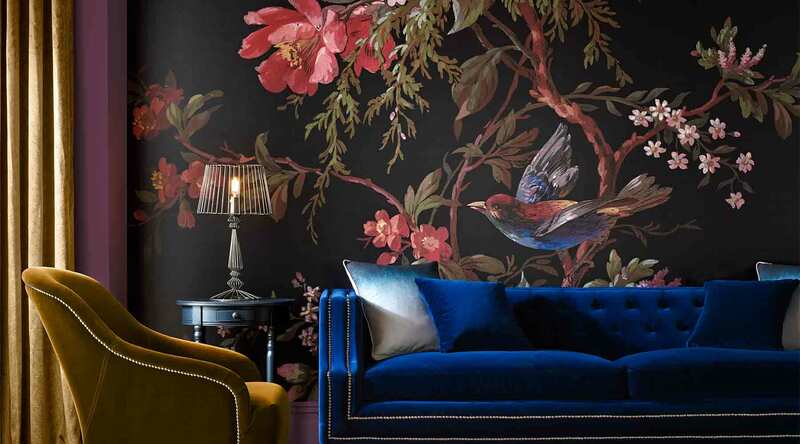 Here you will find a mix of how to guides, from the practical jobs such as hanging wallpaper, through to the more creative challenges to create a certain look. 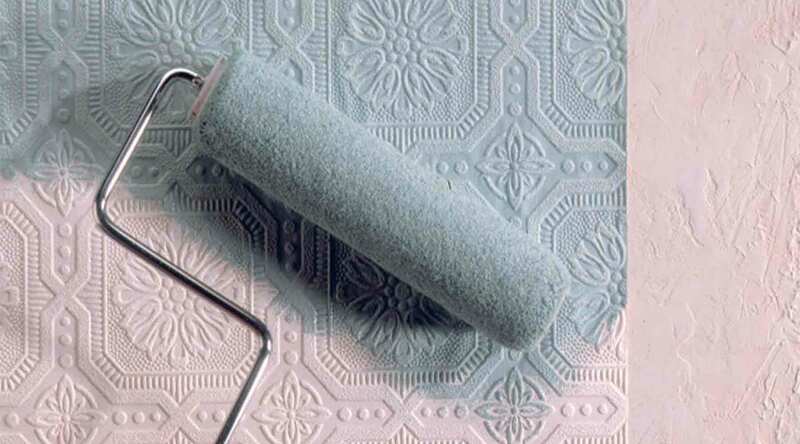 Have you finished your decorating project and found yourself with some left-over paint? Have a go at our super simple mirror upcycle hack using only 5 items – including the mirror! What is the best paste to use on superfresco easy. Is it best to paste the wall or the paper? 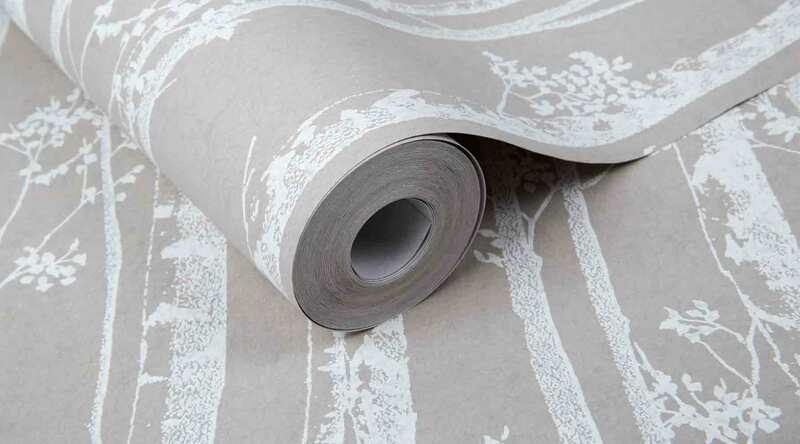 We recommend using a strong all-purpose wallpaper adhesive. 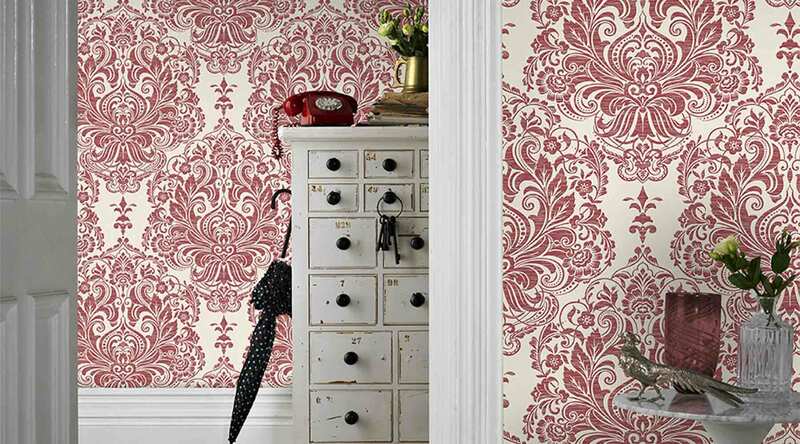 Watch our Video Tutorial on How to Hang Traditional Wallpaper here. Including the Tools you'll need and step by step instructions. 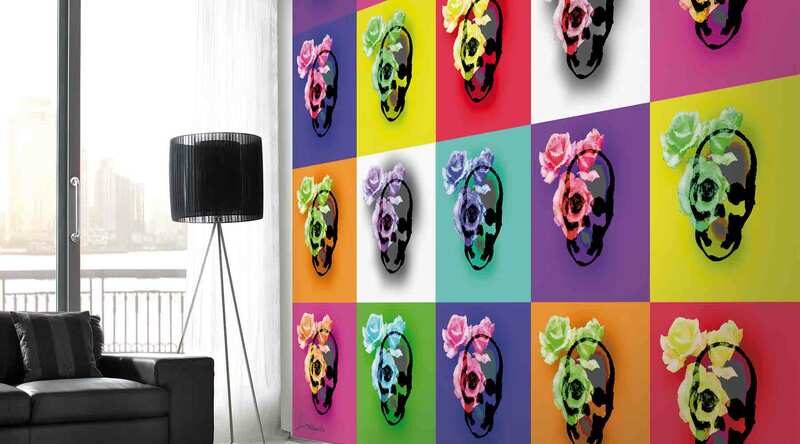 Create a statement feature wall in your home with a Wall Mural. 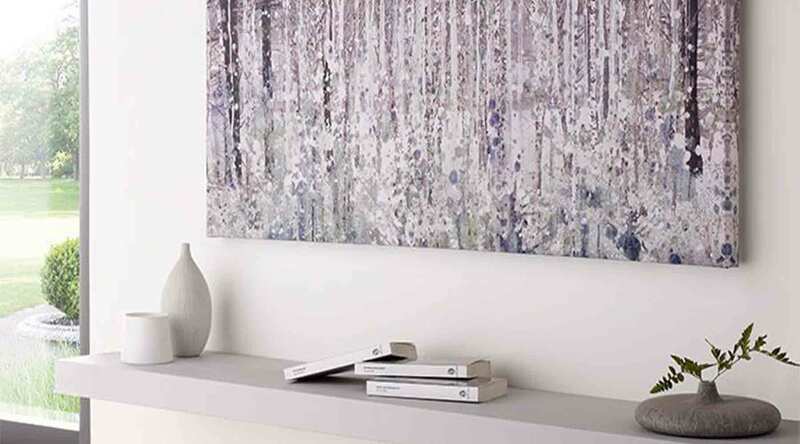 Watch our How To guide on how to perfectly hang your wall mural. 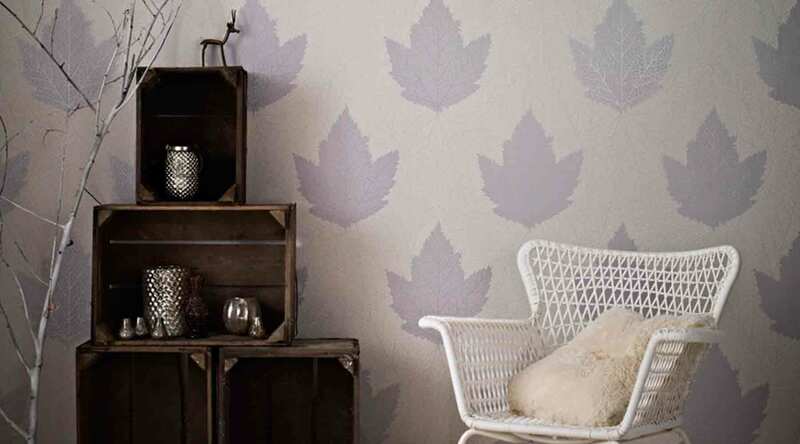 Watch our video tutorial on how to hang paste the wall wallpaper including a list of tools you'll need and step by step instructions. 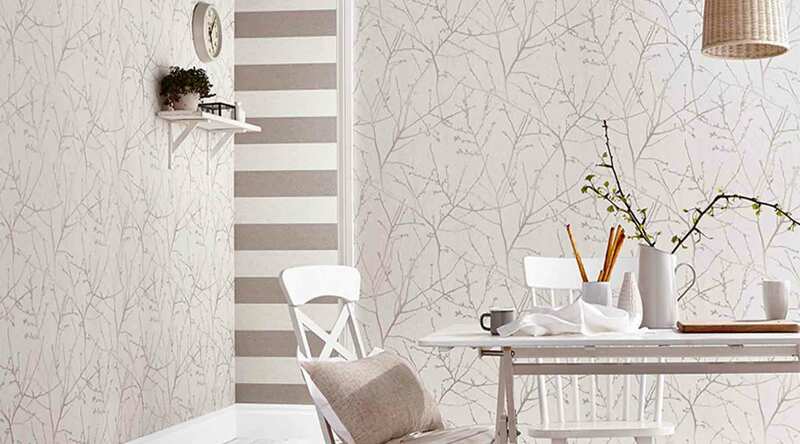 Stripping wallpaper from the walls isn’t a quick job, but it doesn’t have to be a stressful one. Follow our tips and advice, and you’ll have your room cleared in an afternoon, freeing up time to do more of the things you like. 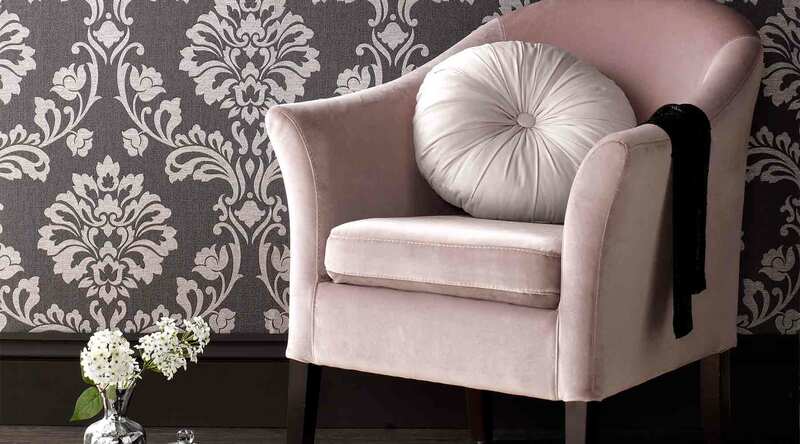 Glitter is causing quite the stir in the interiors industry this season and while shimmering metallics are girly and glamourous they can also be subtle and chic. 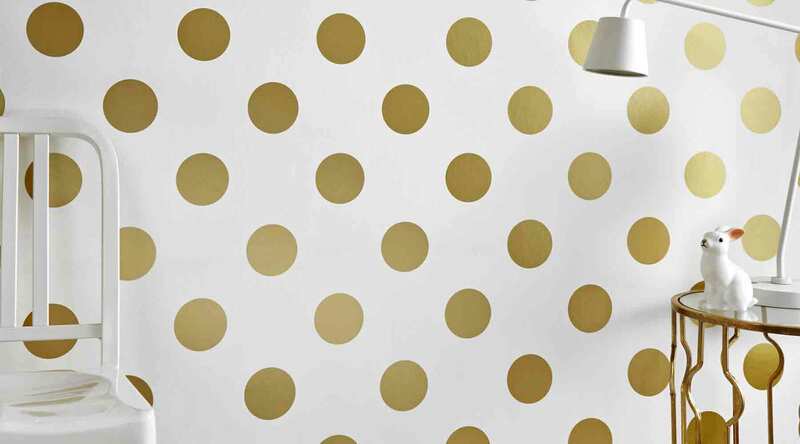 If you want to try out the latest trend, here are the golden rules of styling a room with our glitter wallpaper. Watch our video tutorial on how to Hang Wall Art including a list of tools you'll need and step by step instructions. 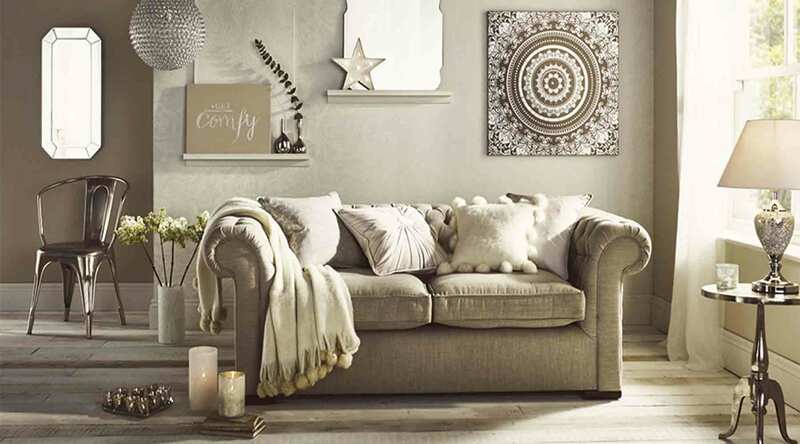 Brown may not be the first colour that springs to mind when decorating your home but this neutral base is incredibly versatile and lends itself to rustic, traditional and contemporary spaces. 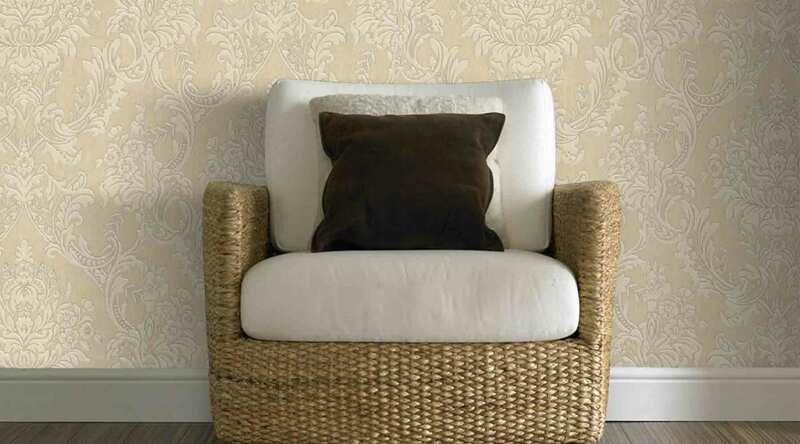 If you want to update your home and experiment with brown wallpaper, here are a few top tips from the experts. 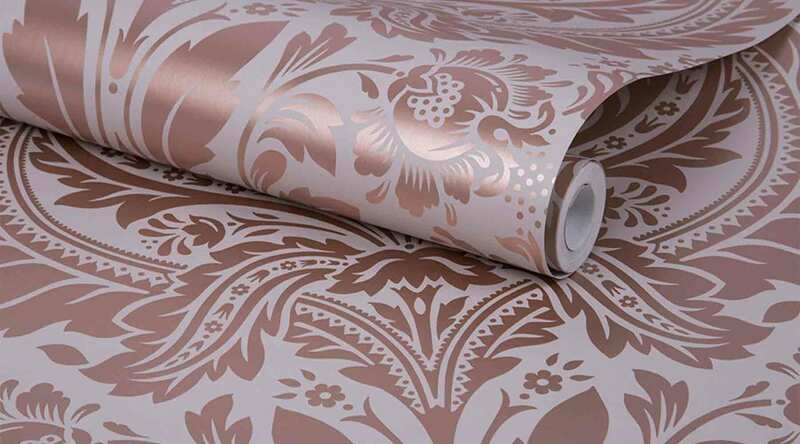 Wallpaper that’s made to be paintable is becoming increasingly popular. Why? 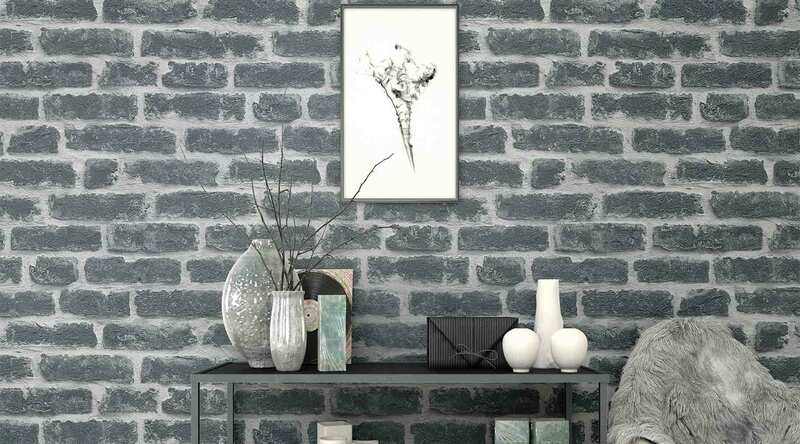 You can create a textured look on your walls or ceiling, like brick, and customise it with the perfect colour. 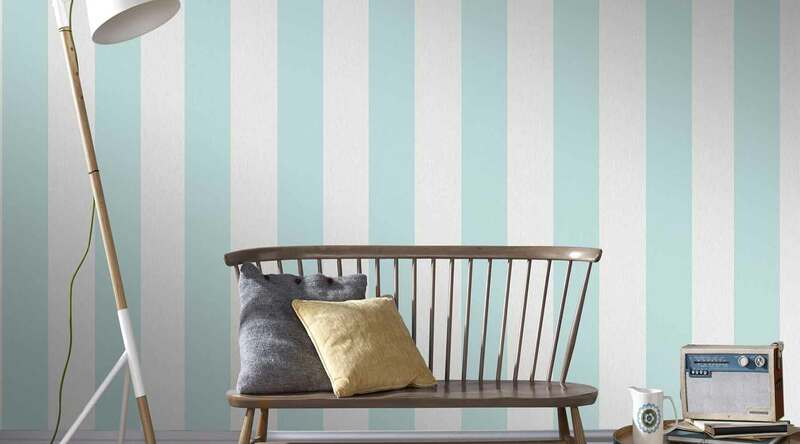 Because you can get paint in any shade, you get to have the perfect wallpaper and have it match your room perfectly – no compromising. 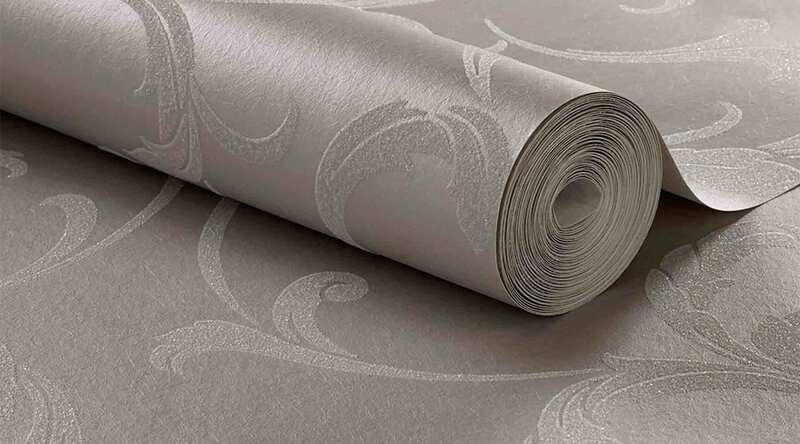 Especially designed to add luxury in to your home, it’s important to make sure that application of our Beaded wallpaper is completed with the utmost of care to achieve the desired look. We would advise you use a qualified decorator to hang this product. Red is a bold colour choice for anyone who wants to transform their home this season and decorating with red doesn’t have to be daunting. 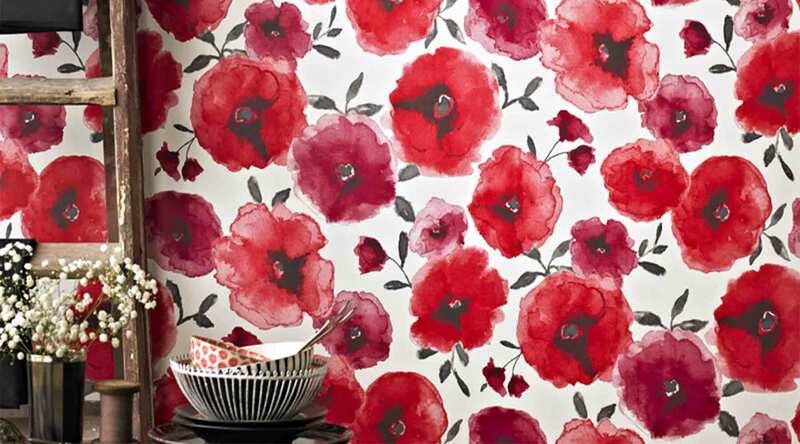 Here are a few tips to make updating each room with a flash of red easy. 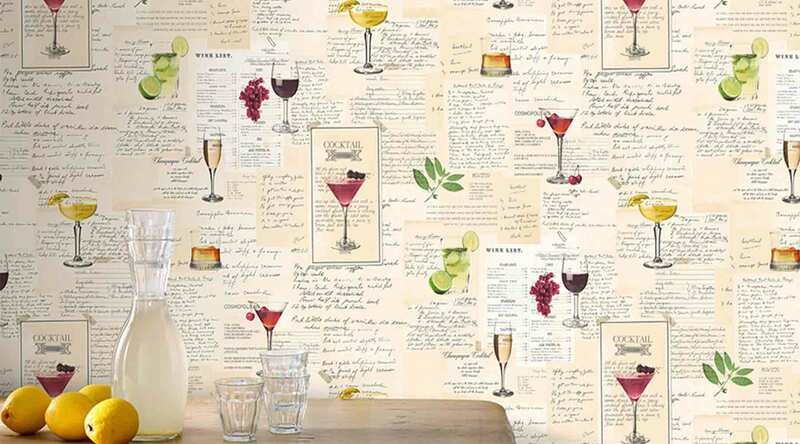 Hanging wallpaper, where to start? This is something that we get asked a lot here at Graham & Brown, and our answer is always the same - anyone can transform their room in an afternoon with minimal effort, so don’t be afraid to get stuck in. 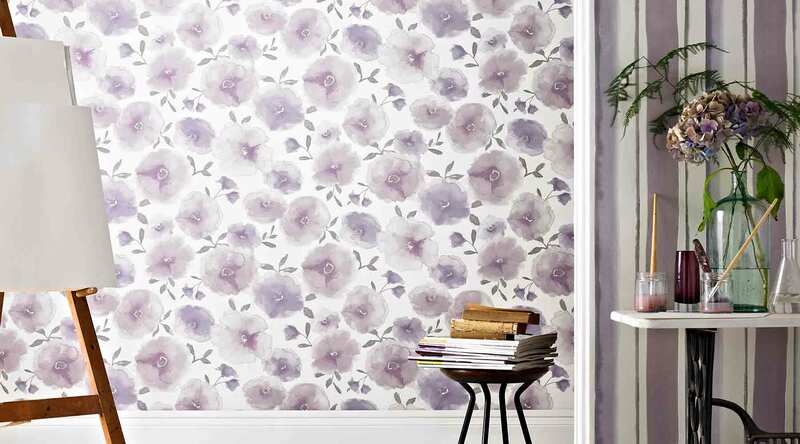 From the most vibrant of violets to soothing lavender shades, purple is a popular shade for homeowners that want to give their homes a regal feel. If you are not used to decorating with colour, purple can seem like a daunting option but it is more versatile than you can ever imagine. 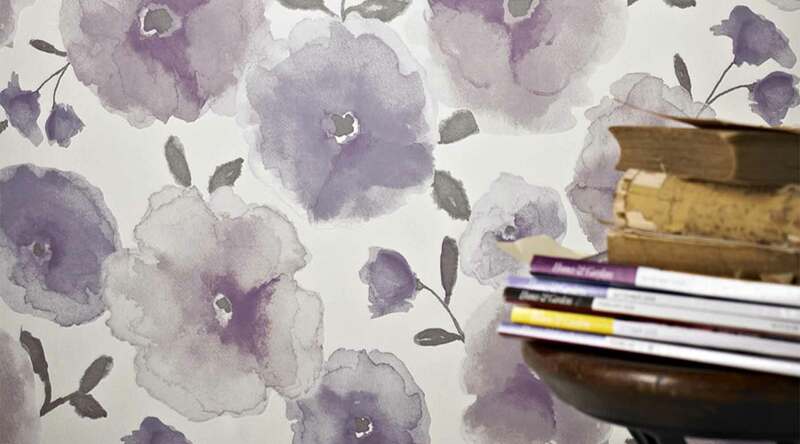 Here are a few tips on how to incorporate a purple colour scheme into your home. 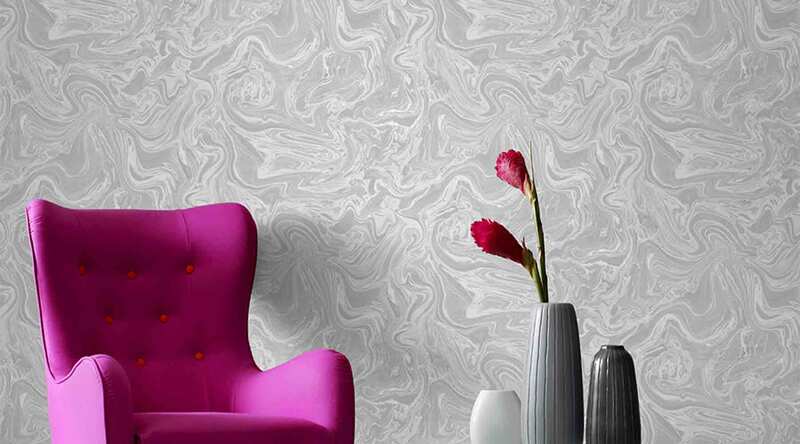 If you’re looking for a fun feature wall for your home but not sure wallpaper will do the trick, then we’d like to introduce you to our new Digital Wall Murals collection. 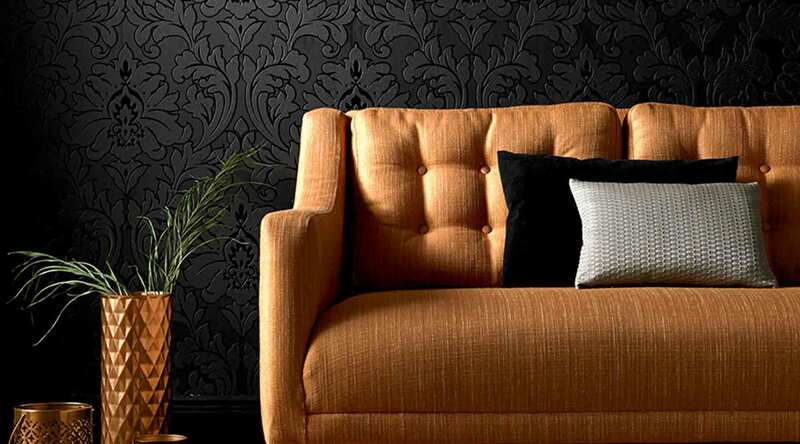 Cheery, bright and fresh, yellow is a delightful shade to consider when redecorating your home. This colour has conflicting associations and is often said to connote intellect, honour, loyalty and joy as well as hope, happiness and sunshine. Flood your home with light and positivity and style each room with a touch of yellow with our best-selling yellow wallpaper designs. Damp is a common household problem, but it shouldn’t throw a spanner in your interior design plans. 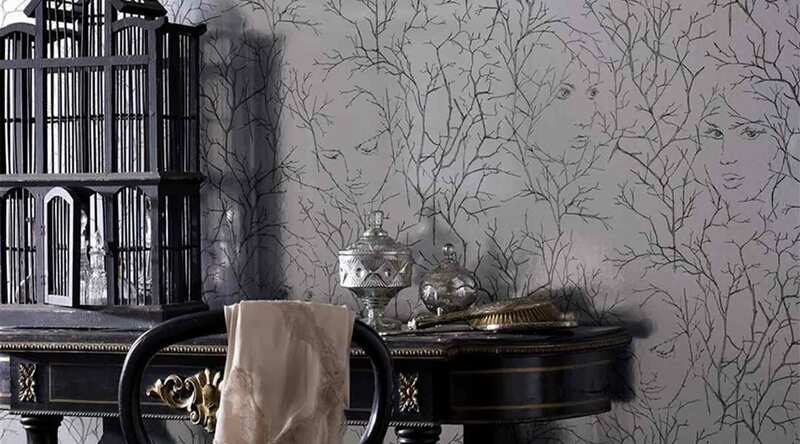 Wallpaper is just the beginning when you’re redesigning your home, it’s all the finer details that really add character. 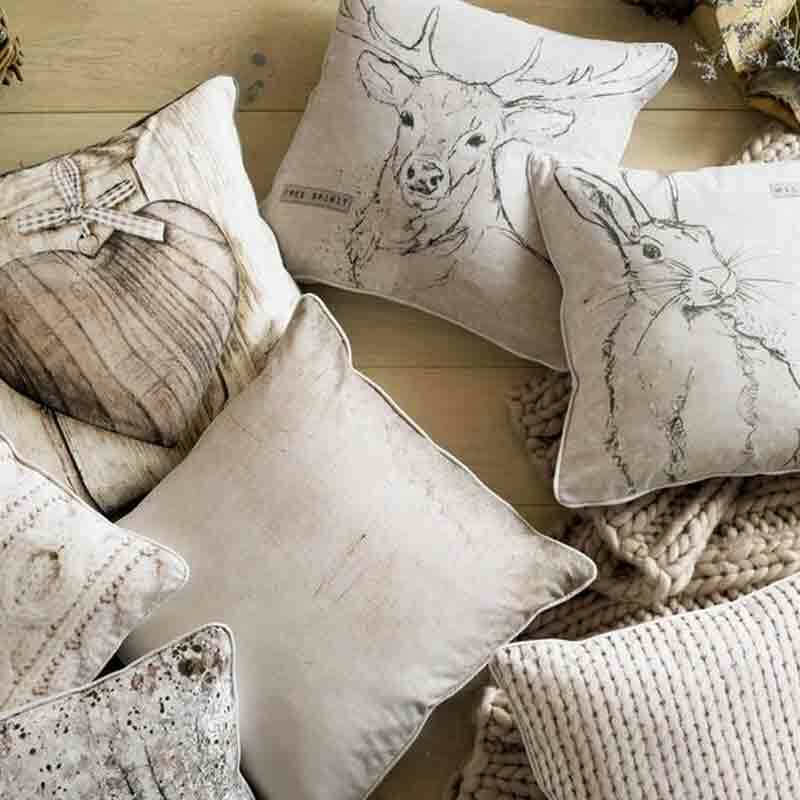 Whether it’s carefully-arranged cushions, hanging artwork or big warm throws to add a cosy vibe - it’s all in those finishing touches. 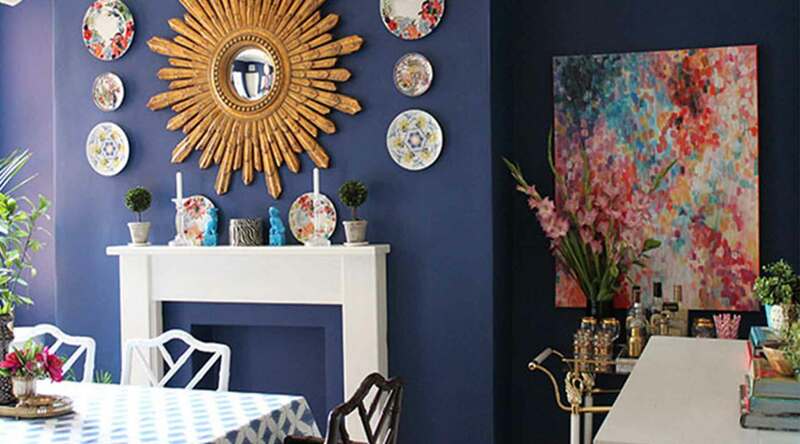 There’s nothing better than getting your closest friends and family members gathered around the dining room table to catch up or enjoy a delicious meal, so we’ve put together our top dining room interior tips to help you create the perfect sociable space. Read on to discover how to create an elegant dining room that’s made for entertaining. 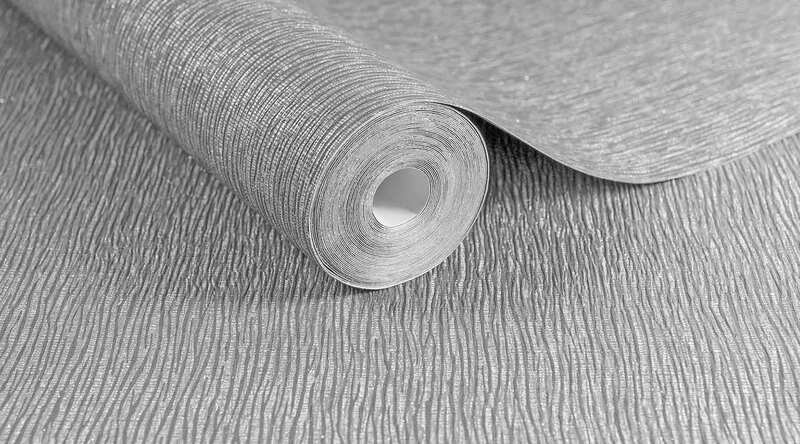 Grey colour schemes have soared in popularity in recent years and with its calming qualities and versatility, it’s no surprise why. 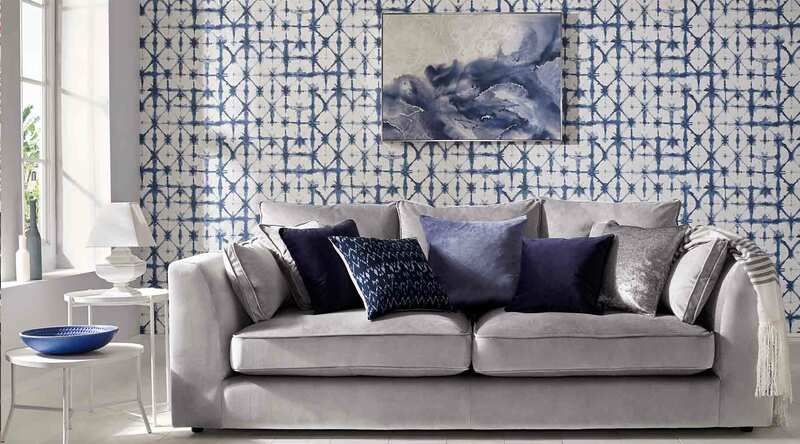 If you want to utilise one of this season’s hottest home decor trends, it’s time to get on board with using grey in the home. Here are our top tips on mastering the trend. With so much choice, you might think your room already looks completely unique to you. 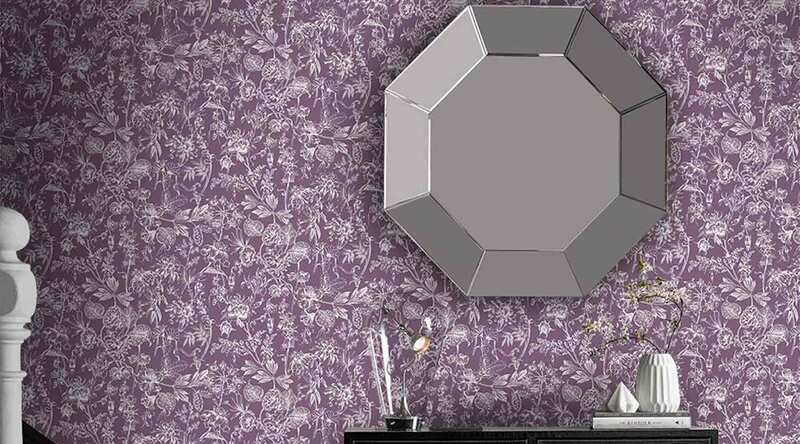 The wallpaper you chose looks fantastic, but what would it look like hung horizontally? How do you put your personal stamp on a property that isn’t yours? Many of us were forced to suppress our interior creativity when living in rental properties. You might have bold interior design plans, but will your landlord be happy for you to completely change the look of their property? 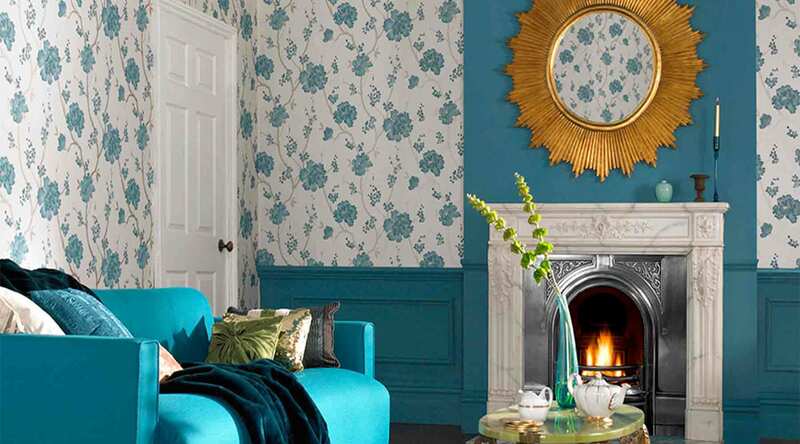 Wallpaper and paint can help you to create an aesthetically beautiful living space but it is the soft furnishings that make a house a home. 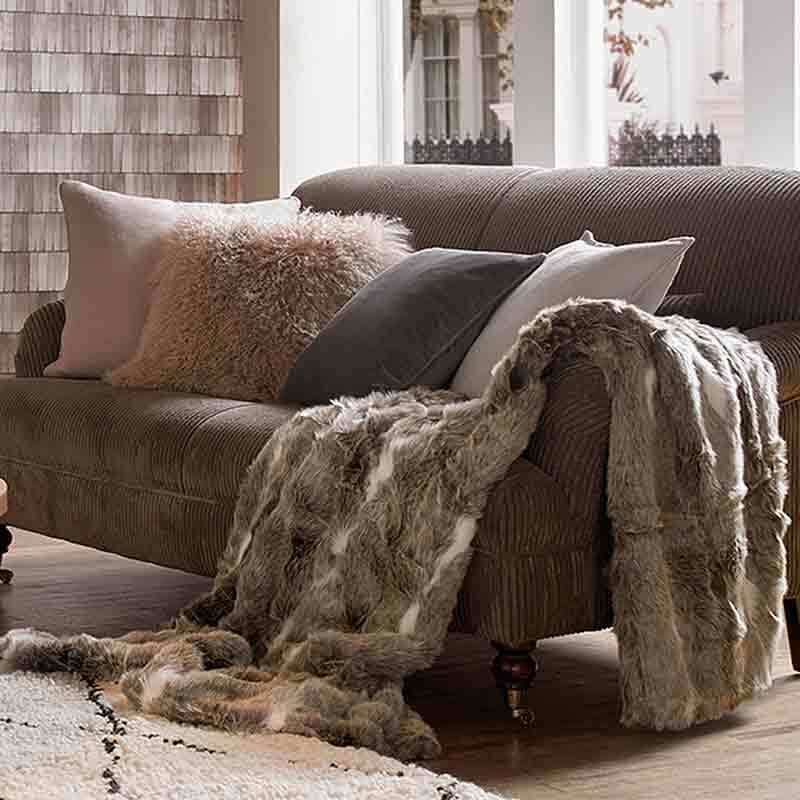 Plush rugs, cushions in various colours and textures whilst not forgetting luxurious throws, add the finishing touches to your décor as well as comfort and luxury. Creating a modern sleeping space doesn’t have to involve fancy design trends and complex color schemes but it should reflect your personality. Get the balance right and you will be blessed with a space that is minimalistic yet modern, get it wrong and you could be left with a slumber zone that is cold and uninspiring. 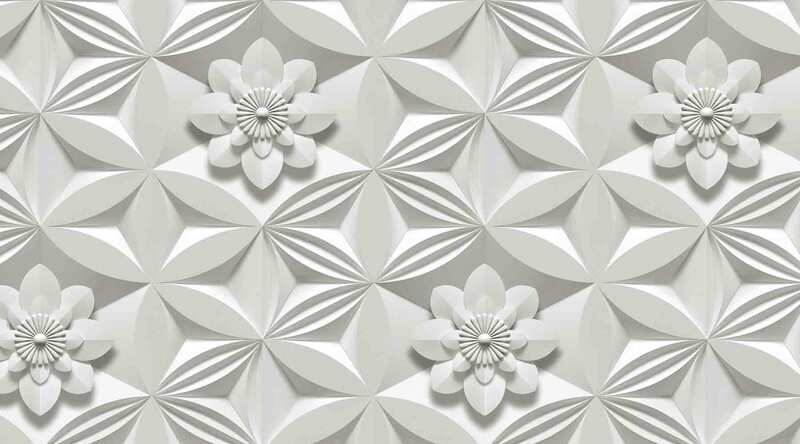 It’s easy to overlook the ceiling when you decorate, but the truth is that a beautifully patterned wall above you can create a mesmerising interior impact. 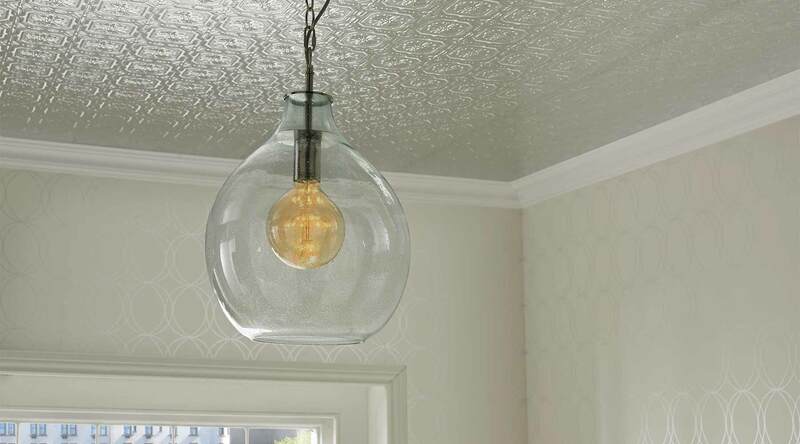 Wallpapering your ceiling is much easier than you may think, so there’s no excuse for neglecting it. Whether you live in a busy household or your own personal little hideaway, no one likes an untidy mess greeting them in the rooms they use the most. Disrupting your daily routine, home maintenance tasks in high-traffic areas such as the kitchen and bathroom can often take time, but not with our help! 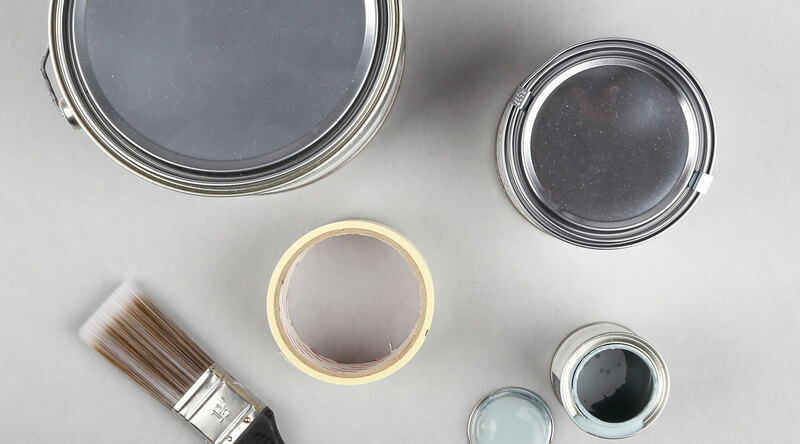 How often should you redecorate? 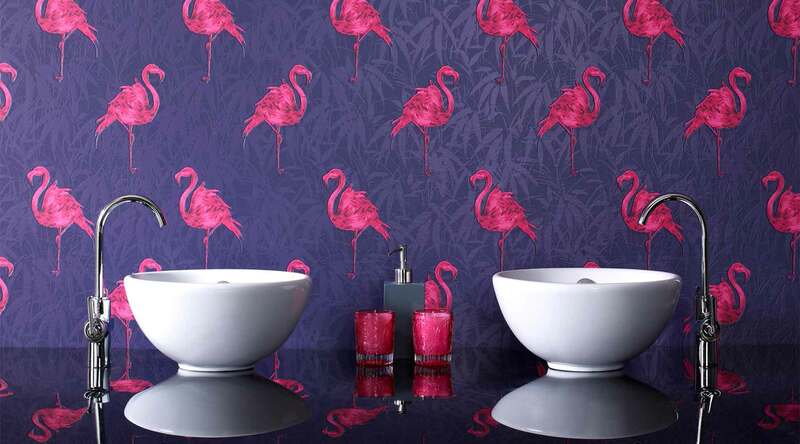 How often do you redecorate your home? We estimate the average household redecorates every 5 years, but depending on your lifestyle choices, this can alter dramatically of course. 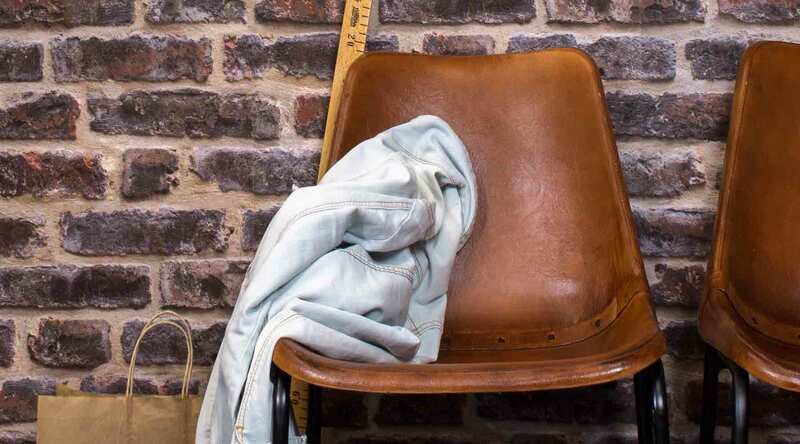 If subjected to nicotine stains or the messy hands of children, your walls may need updating much more regularly, so what is it that makes us wait? 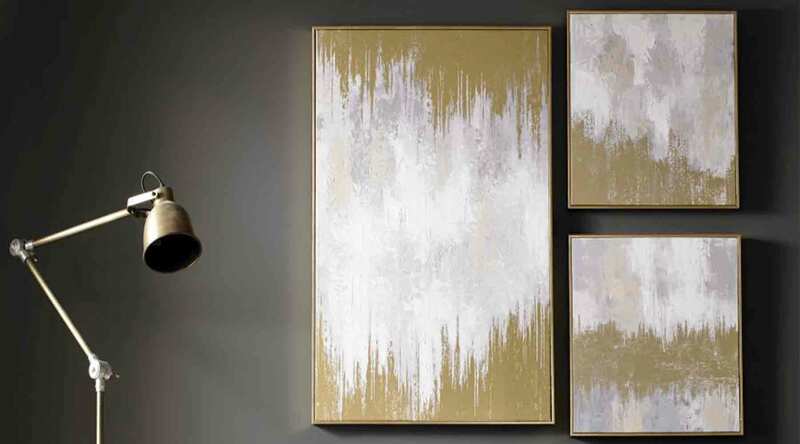 There’s no better way to express your personality than by choosing artwork that will adorn your walls, and creating a personal collection is a wonderful opportunity to highlight your unique style. The first step, of course, is to choose the pieces that speak to you and draw you in. 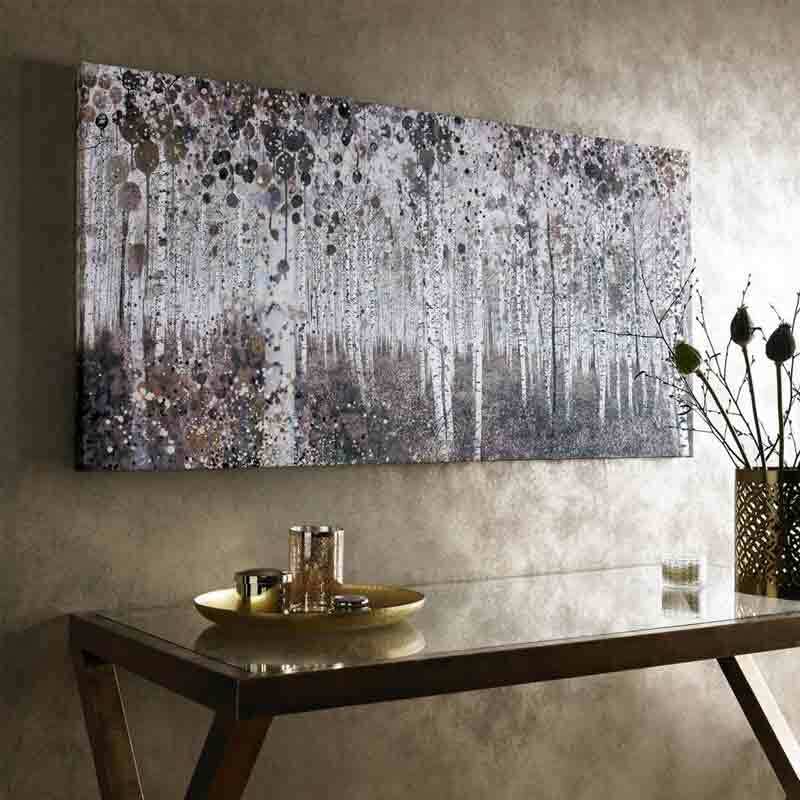 But once you’ve identified the wall art you love, how do you go about displaying them to the best of their advantage? 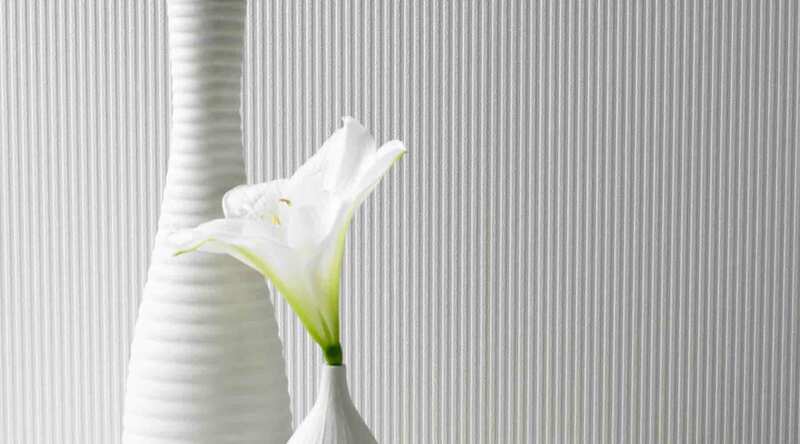 Paste the Wall wallpaper is specifically designed to be easier to use than traditional wallpaper, the videos below act as a step by step guide of how to get the best result and cut your decorating time in half. Do you have an interior design project that you’re itching to get started on? Or perhaps you’ve a room in your home in desperate need of some TLC? When it comes to decorating a home office or study space, it can often be hard to strike the perfect balance between creative and professional. You’ll need to define the space as your own, but at the same time ensure it has a distinct workplace feel to get you into a focused mindset. Finding the perfect interior combination can be tricky, but not when the experts at Graham & Brown are here to help! Decorating a kid’s bedroom can be challenging, but it’s certainly never boring! While their interests are constantly changing as they get grow up, you may be resigned to the fact that this will mean redecorating their bedroom every couple of years to keep up with their tastes. 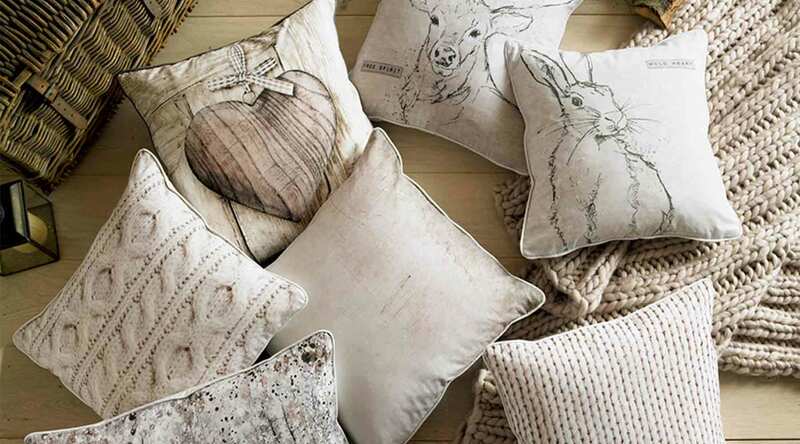 Home accessories can change the whole dynamic of a room and can give your home the decor update that it needs without having to completely re-decorate. 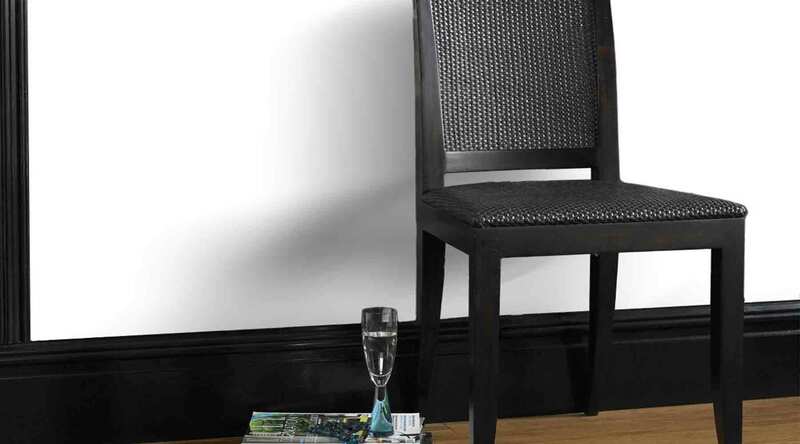 Not only can they add warmth and character, complementary accessories can also help to finish off your existing theme. 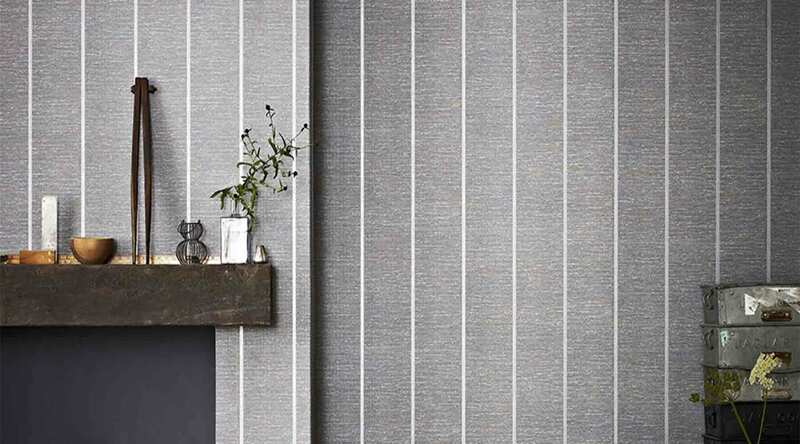 Our versatile, best-selling beadboard wallpaper is a favorite of DIY decorators and designers alike, and it’s easy to see why. 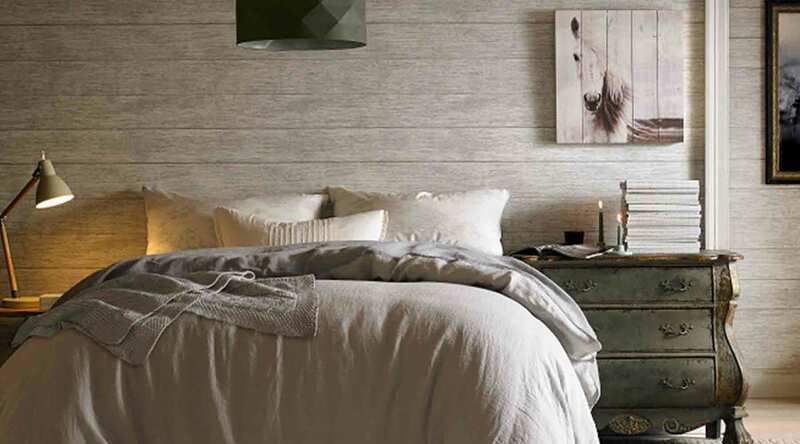 Beadboard wallpaper allows you to achieve the textures and streamlined effect of real beadboard with just a fraction of the work and expense. Tall walls and high ceilings can be daunting prospects when it comes to interior design. With all of that blank space looming, it’s easy to wonder how you’re ever going to fill it! A man cave can be anything from a sports themed sanctuary to a contemporary space dedicated to your favourite pursuits and pastimes. As this room is for you and you only, you have free rein when it comes to design. 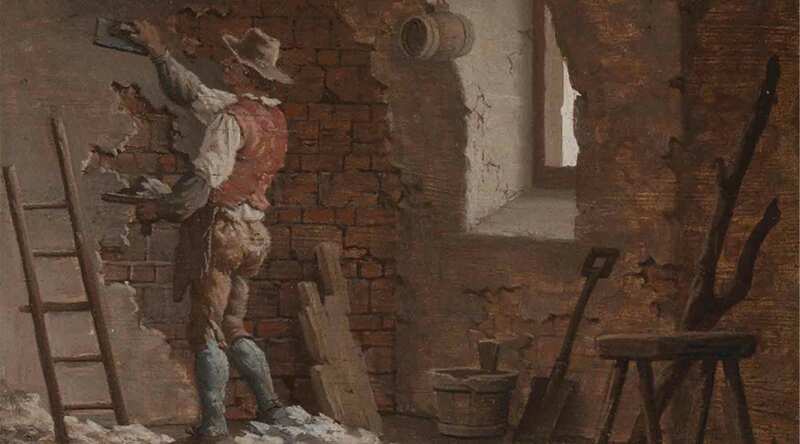 Once upon a time, hanging wallpaper was best left to the professionals. Having to cut each strip individually, pasting the back of the paper, waiting for the glue to expand the paper then trying to wrestle a sopping wet mess onto the walls without it ripping or sticking together was a nightmare. First of all, I’m so excited to be guest posting on Graham and Brown’s blog! Just as a little introduction, my partner and I bought our nice-but-in-need-of-love Edwardian semi 3 years ago. Since then, we’ve been working on turning it into a home and I’ve been blogging about our experience of decorating and DIY on Swoon Worthy. Your room has four walls and it’s time we started making use of them. 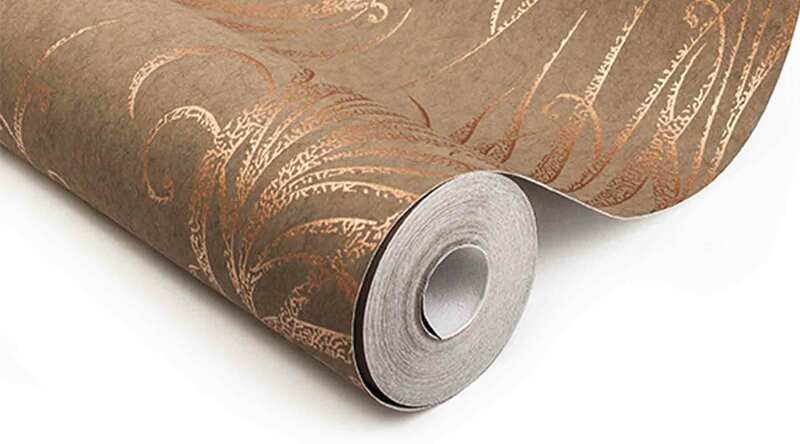 Gone are the days when the only interchangeable feature in your home was one wallpapered wall. 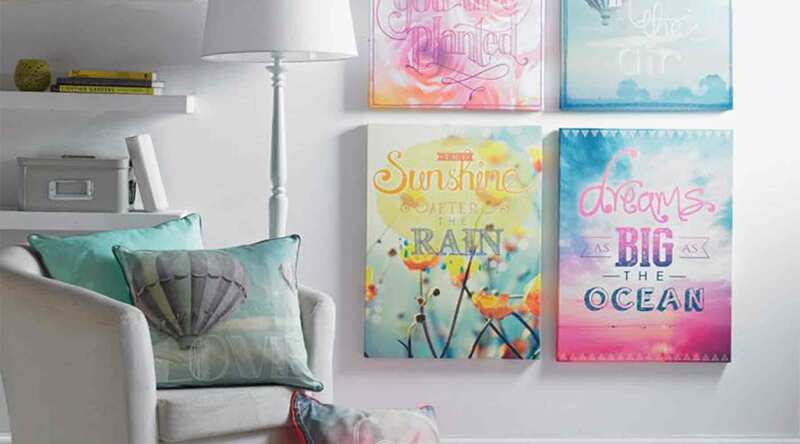 Now is the time to seize the day with paint, wallpaper and wall art. 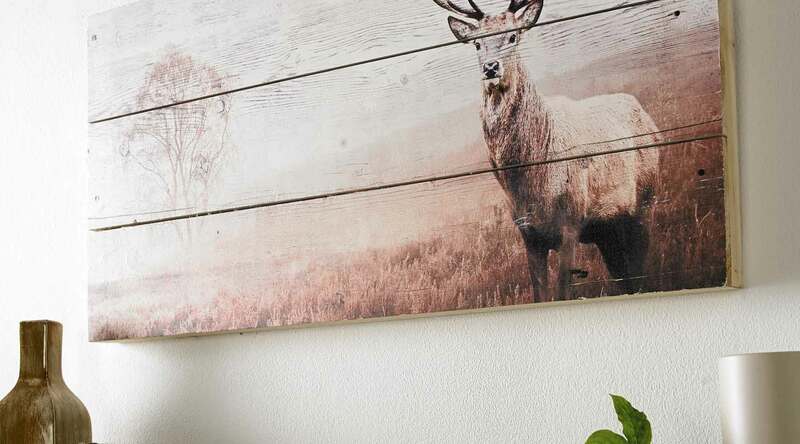 If your décor is looking a little dull but a complete home overhaul is out of the question, why not turn your focus to one room in particular? 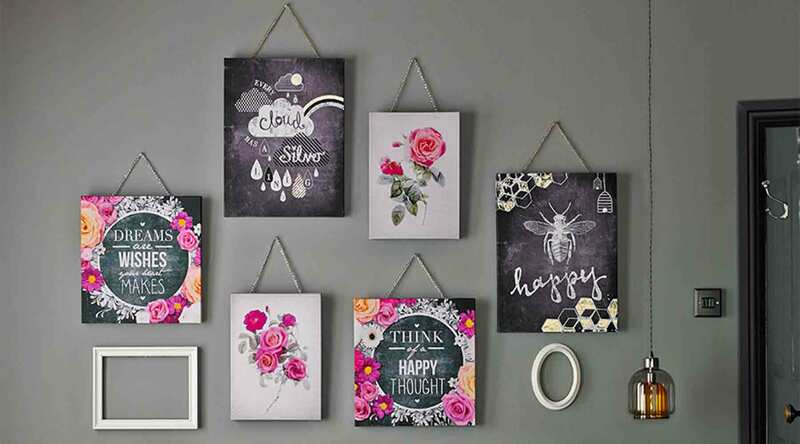 A few small updates here and there are all you need to fall in love with your home décor again and we have put together a handful of tips to help you transform a room of your choice in the space of one weekend. There’s only a few months to go before Father Christmas does his rounds again. During this time, we’ve no doubt you’ll be busy with plenty of family gatherings. After all, what is Christmas for if not to get your friends and family around the dinner table to enjoy the festivities? The bedroom is most often the closest to our hearts. 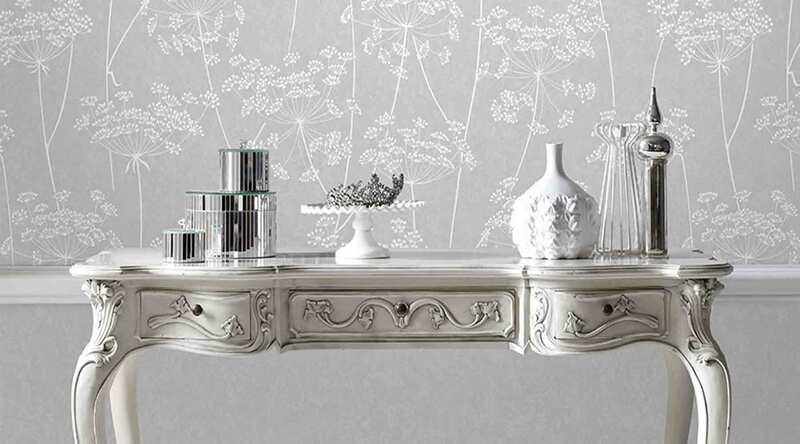 Therefore it’s important to create an opulent and stylish room that will inspire you to take on the day ahead. This room needs to be your own private special place that is free from the hectic lives we live ensuring you feel you can relax, let go, unwind and reflect upon the events of the day gone by. 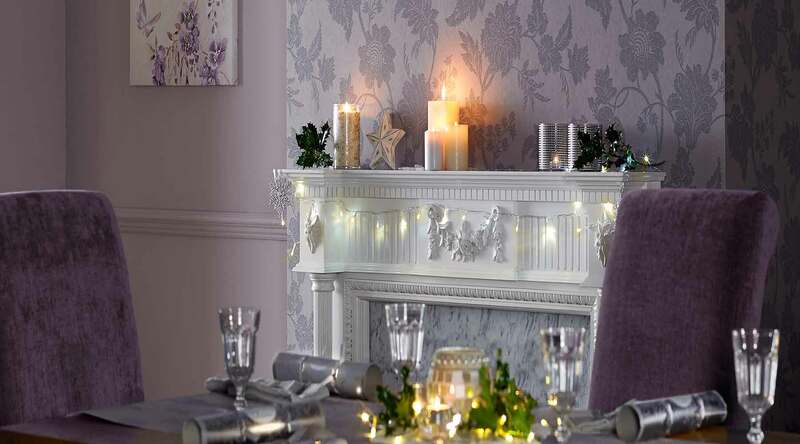 We all love to decorate our houses, it’s what really makes them home. But it isn’t always easy if you are forbidden to mark your walls! 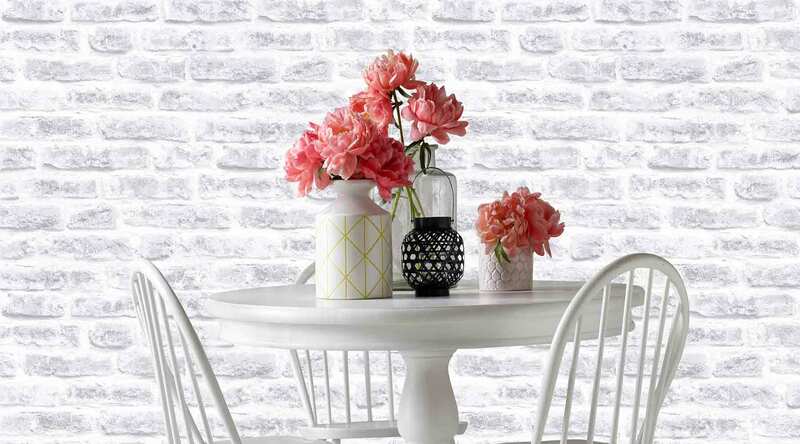 So whether you live in a rental or dorm, we have put together some easy solutions to temporarily decorate your living space. Shine a light on low lit rooms and realise the potential waiting to be unleashed. No longer dusty and forgotten, only to gather clutter, these rooms simply need a little love to transform them from dark and dreary to vibrant and homely. 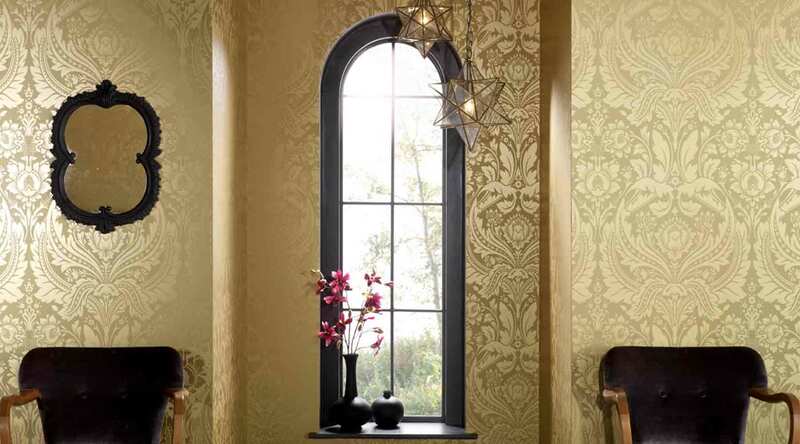 From your wallpaper, to the furnishings you choose; there are plenty of ways to spruce up rooms that lack natural light. 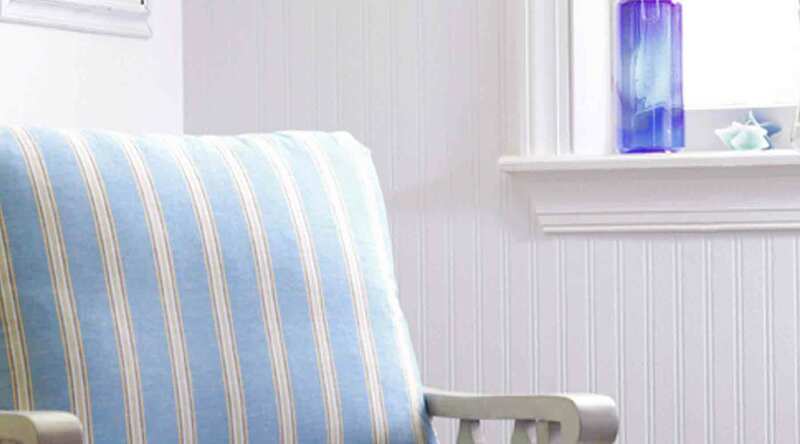 A nautical theme is both classic and stylish, working in homes of all shapes and sizes. 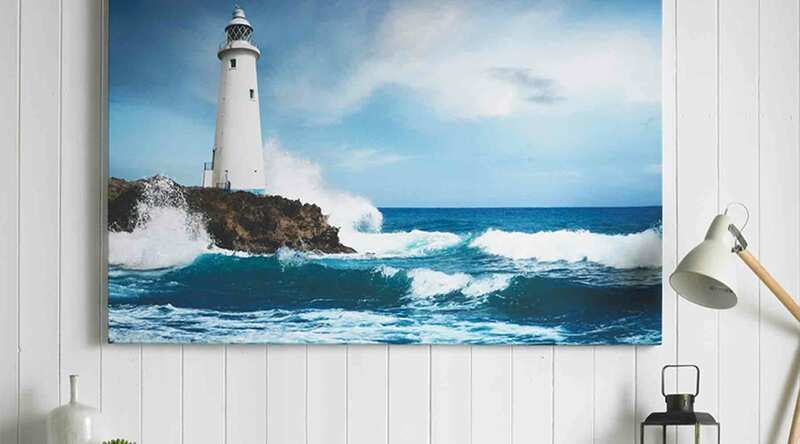 If you want to learn how to transform your home into a coastal haven, read on to discover how to incorporate a nautical theme in to your current home décor. 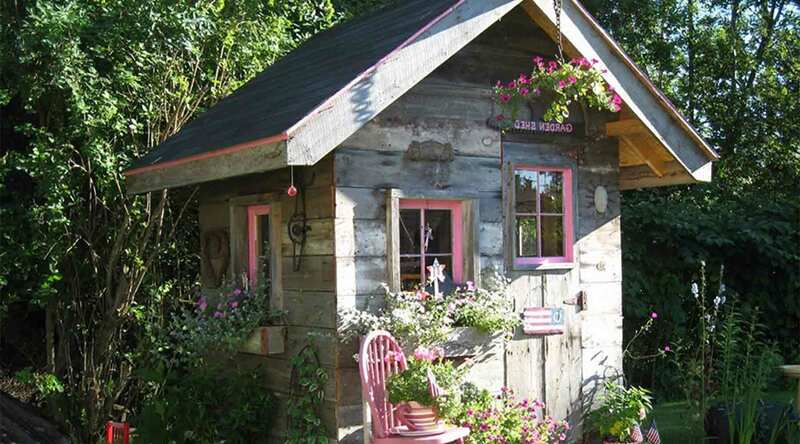 Over the winter, your shed has taken a battering. Rain, hail and even a little flurry of snow, if you’ve been lucky, have raged an assault against your trusty old shed. The last thing you’ll be considering is spending an afternoon in a cold, damp shed, but it’s time to stop neglecting your forgotten garden sanctuary. With the summer holidays well underway, chances are your kids have already run out of things to do. 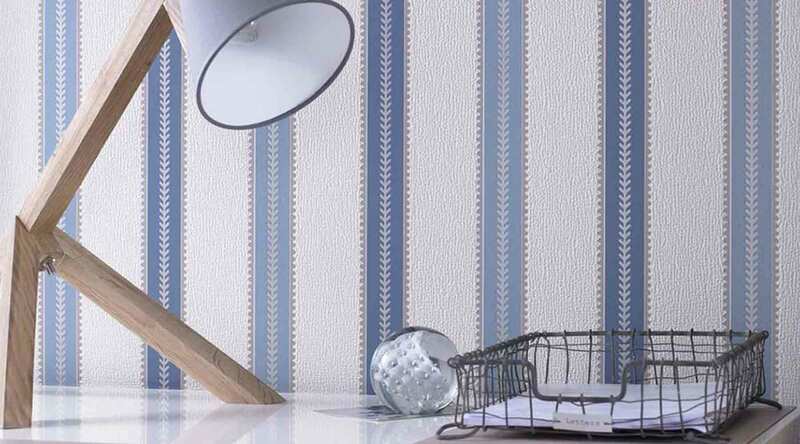 If you’ve been toying with the idea of redecorating your home, why not get your children involved? While new-builds seem to be popping up all over the place; you could potentially save yourself some money by purchasing an older home. However, when it comes to redecorating your new (but still quite old) abode, it can be quite daunting skating the line between modern influence and preserved vintage character. 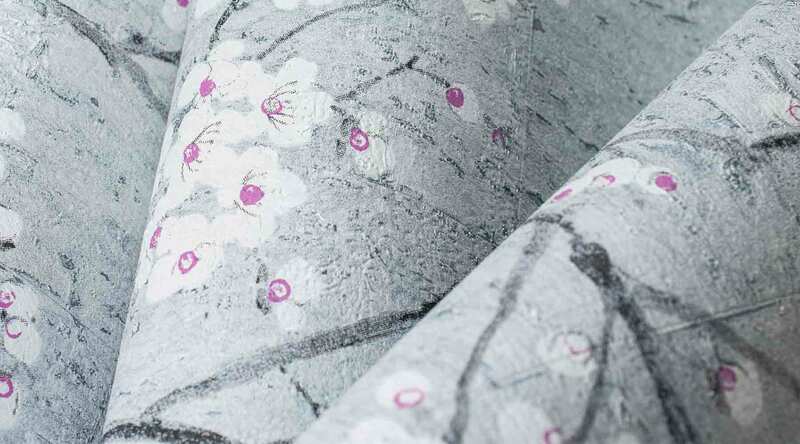 When it comes to decorating your home, prints are often the hardest décor styles to master. 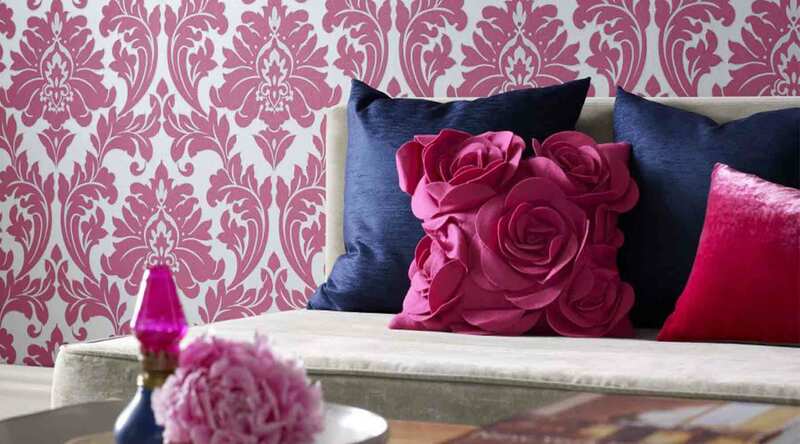 From dramatic damask prints to fabulous florals, prints can create a feminine room or make a style statement. Should you opt for a little print or supersize it? 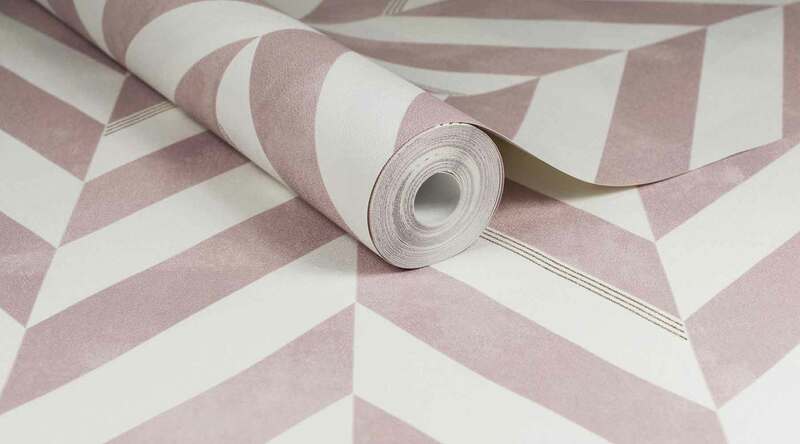 Thanks to our top tips, decorating with little and large prints will be a breeze.